Tim thought he saw a way to solve this problem – one that he could see could also have much broader applications. 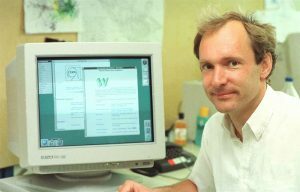 Already, millions of computers were being connected together through the fast-developing Internet and Berners-Lee realized they could share information by exploiting an emerging technology called hypertext. As the Web began to grow, Tim realized that its true potential would only be unleashed if anyone, anywhere could use it without paying a fee or having to ask for permission. So, Tim and others advocated to ensure that CERN would agree to make the underlying code available on a royalty-free basis, for ever. This decision was announced in April 1993, and sparked a global wave of creativity, collaboration and innovation never seen before. 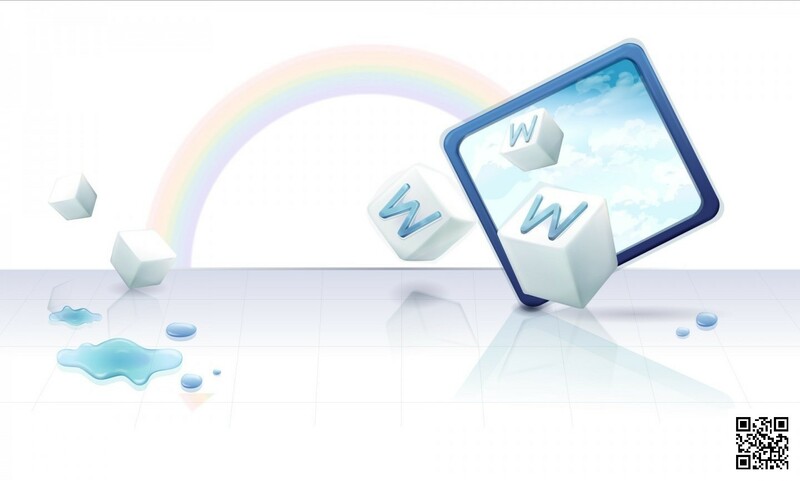 In 2003, the companies developing new Web standards committed to a Royalty Free Policy for their work. 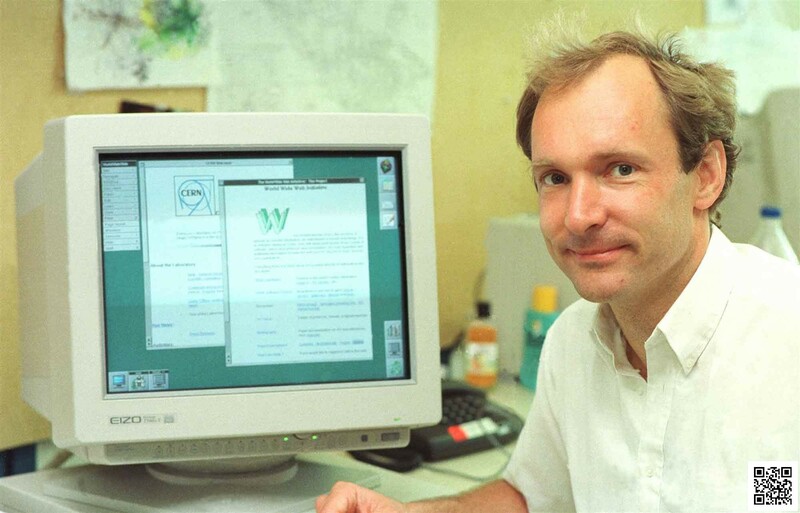 In 2014, the year we celebrated the Web’s 25th birthday, almost two in five people around the world were using it. Please do explore our site and our work. We hope you’ll be inspired by our vision and decide to take action. Remember, as Tim tweeted during the Olympics Opening Ceremony in 2012, “This is for Everyone”. Posted in English, Events, History, Holidays.